New Flooring, Great Use of Space! This ready to move into home is calling you name! 2306 Mahogany is located in the heart of Gillette, WY and may be the gem you have been looking for! 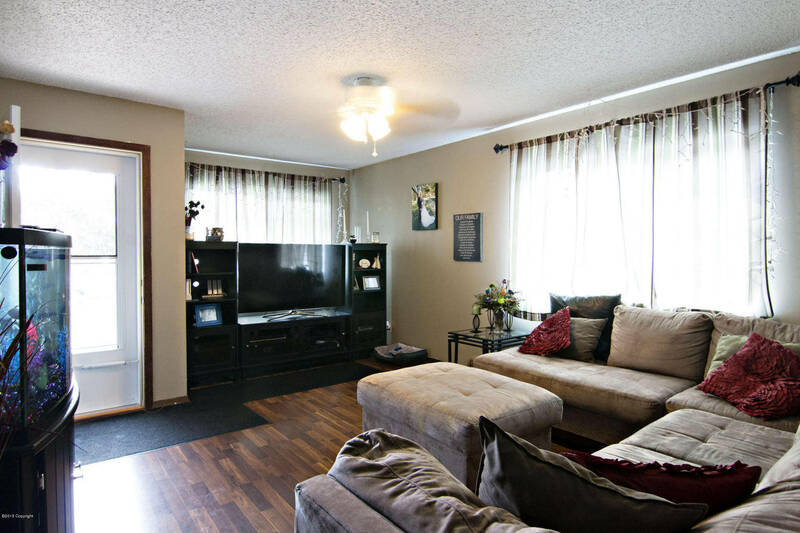 This cozy townhome features over 1300 sq feet of finished space and 3 bedrooms and 2 bathrooms! There is new flooring throughout the main level and basement! 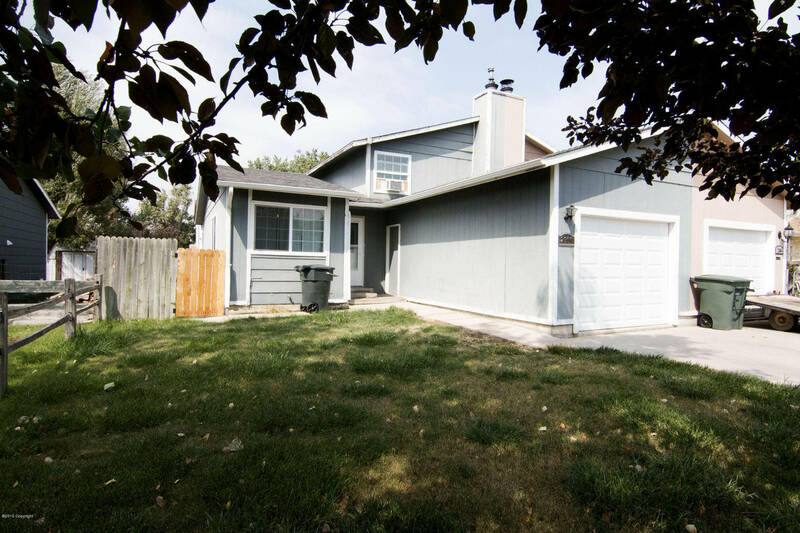 The kitchen has been updated recently and with newer counter tops, large sink and tile backsplash! There is also a large pantry for extra storage added! 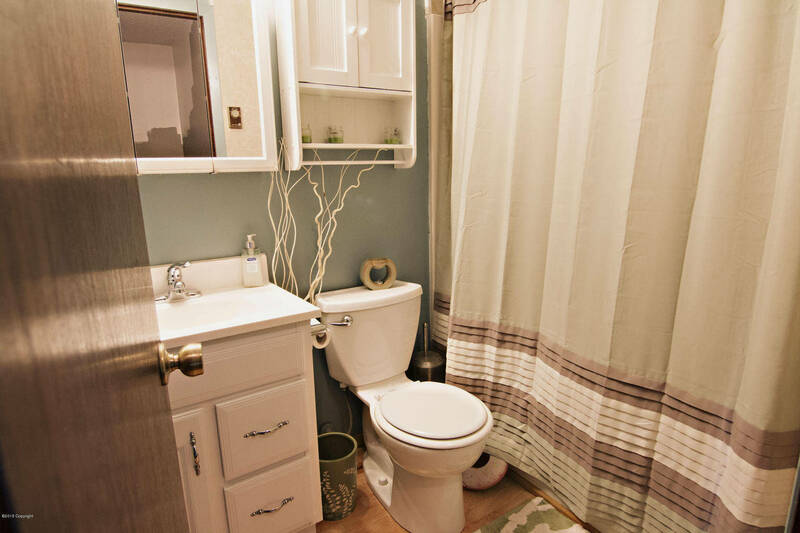 The bathrooms on 2306 Mahogany have also been recently updated with newer vanities, flooring and paint! This wonderful home in Gillette WY has two living areas waiting for you to use and to entertain in! The back yard is also fenced and does come with a shed as well! So don’t forget to take a look at 2306 Mahogany in Gillette WY, it is calling your name!